Vietnam’s consumer price index (CPI) in July went up by only 0.06 percent over the previous month, the lowest level for the seventh month of a year since 2004 and the lowest rise so far this year. For the first time, July’s CPI increased in only eight out of 11 groups of commodities. 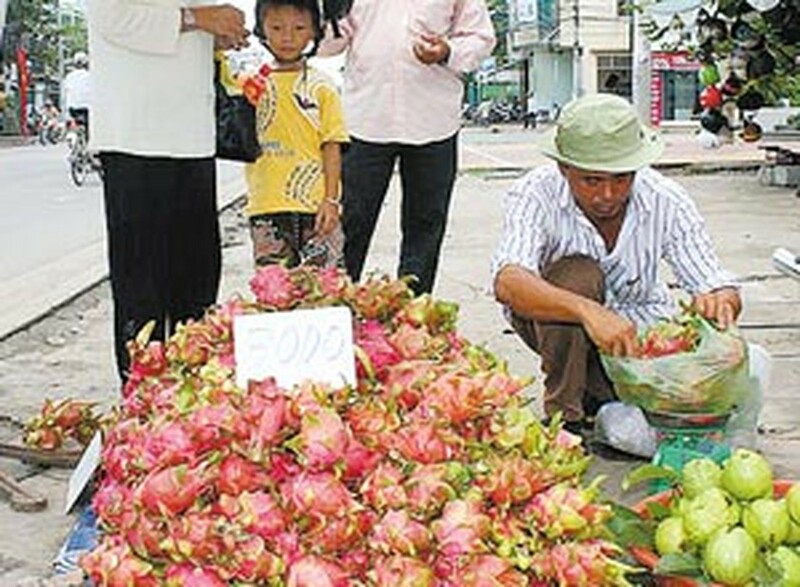 Major cities, especially Hanoi and HCM City, are urged to continue their efforts to stabilise the prices of eight essential goods, while the government needs to proceed with flexible measures to manage the macro-economy, according to experts. Meanwhile, the US dollar price rose 0.38 percent against June and 5.04 percent against the same period last year after commercial banks raised their deposit interest rates and boosted the purchase of the currency.